Monterey sits directly on the Pacific Ocean in the gorgeous and worldly Central California coast. Monterey is a small, beautiful and premier community that is a must see destination for all visitors in Northern California. There are many attractions in Monterey worth seeing such as the world famous Monterey Bay Aquarium, Cannery Row, Fisherman’s Wharf and the annual Monterey Jazz Festival. These destinations are complimented by the many delicious and unique restaurants that specialize in food from all over the world as well as locally caught seafood. Seafood in Monterey is fresh all year round and caught right next door to where it is consumed. This beach town is home to the incredible 276 mile federally protected ocean area called the Monterey Bay Marine Sanctuary. This sanctuary helps protect and conserve ocean wildlife and make Monterey home to both incredible sea treasures both in the ocean and on your dinner plate. One of the most popular attractions is the California sea otter which if you’re lucky you can see swimming near one of Monterey’s wharfs or beaches. The protected ocean regions coupled with the Marine Mammal Center help preserve the habitat and home of the sea otter. This stunning natural environment helps bring out and support the incredible literary and artistic community of Monterey. The Monterey Museum of Arts, networks of small to medium size theaters and the home and inspiration to many a John Steinbeck story give Monterey a unique and exquisite artistic tradition that is prevalent throughout the city. Cannery Row is also a must visit. Once called Ocean View Boulevard the incredible California author John Steinbeck made this row of former Cannery buildings famous. Now Cannery Row is home to a number of world class restaurants, shops and bars. For those who like golf, nearby Pebble Beach is home to a PGA golf tournament once a year at one of it’s incredible golf courses. Apex Limousine Transportation is Monterey’s number one luxury limo transportation provider. 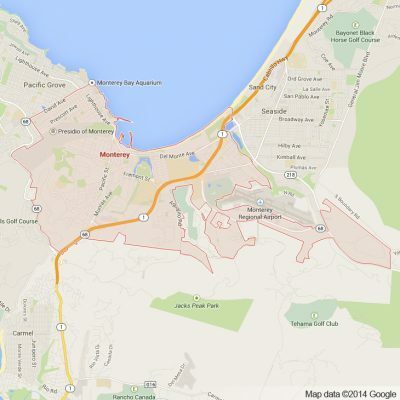 Due to Monterey’s beautiful beaches and natural setting it is a hot spot for weddings. At Apex Limousines we offer full comprehensive wedding day limo services in any of our luxury transportation vehicles. Our professional staff always work directly with couples to ensure that our limo services are exactly what they are looking for. No matter what the size or scope of your festivities, Apex can definitely help. For those Bay Area residents who want to explore the attractions and beauty of Monterey, Apex Transportation offers day long limousine and sedan trips from San Francisco, Oakland and other Bay Area cities to Monterey. Our vast knowledge of the local cuisine and attractions make us the go to luxury limo transportation service in Monterey. For those residents of Monterey looking for limousine, luxury SUV and sedan services to San Francisco, Oakland, or Bay Area airports Apex is available as well. We promise that our consistency, professionalism and reliability make us stand out among the rest. No matter what your transportation needs Apex Limousine Transportation is here to help. Give us a call and let’s make your dreams come true today. 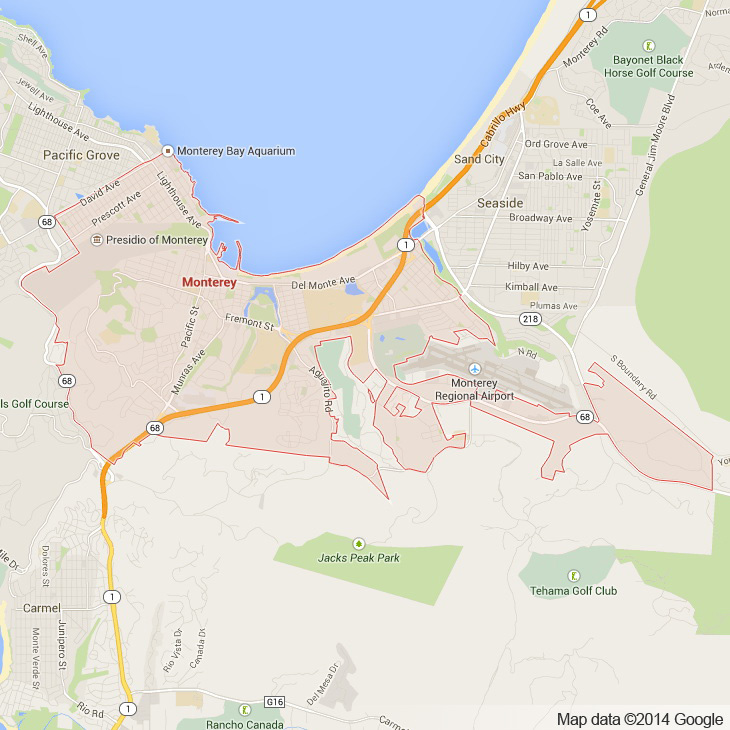 Please call us for car service all inclusive total for Monterey to/from Napa Valley transfer.